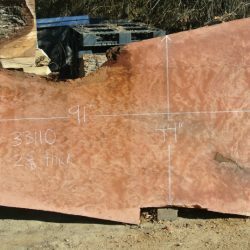 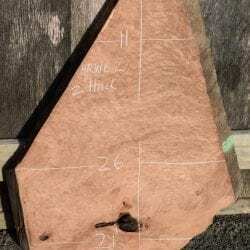 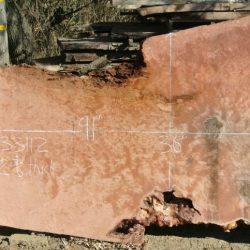 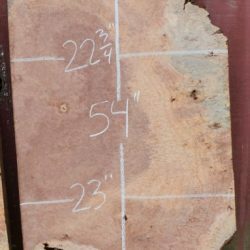 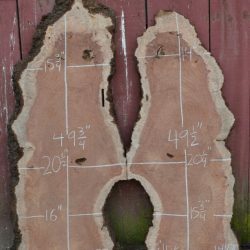 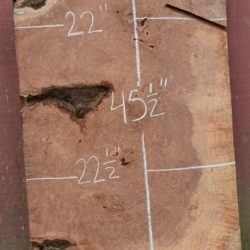 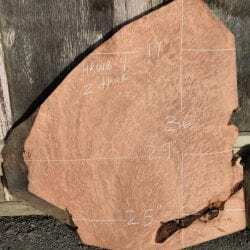 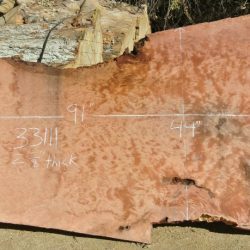 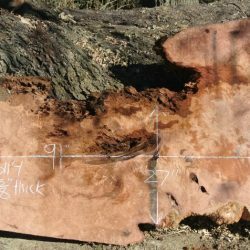 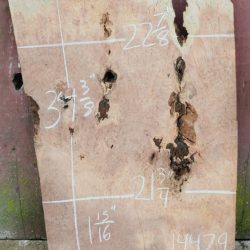 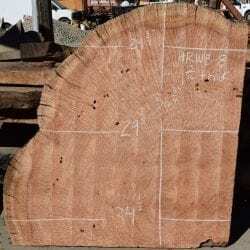 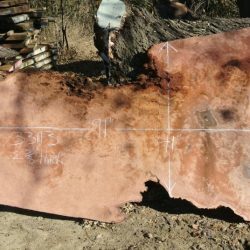 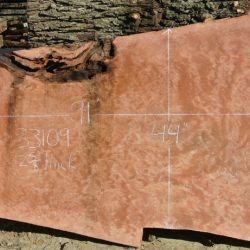 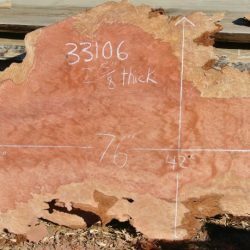 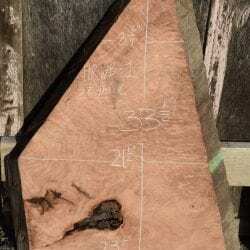 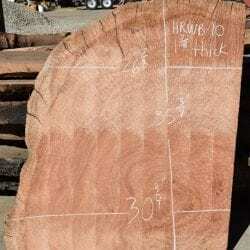 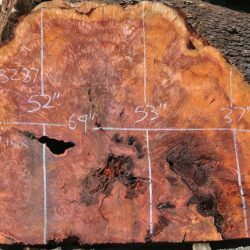 We offer a large selection of Lace Redwood Burl slabs ranging in various sizes. 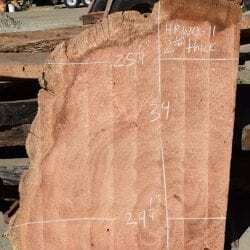 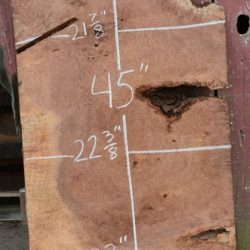 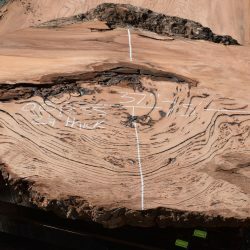 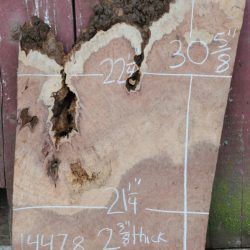 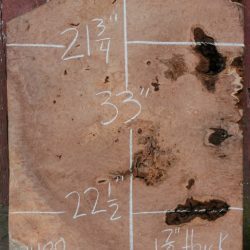 Currently we have 300+ dry lace redwood burl slabs in our inventory. 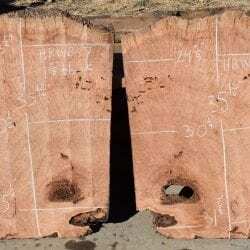 We also carry a selection of Aerial burl slabs that would be great for headboards, wall art etc.